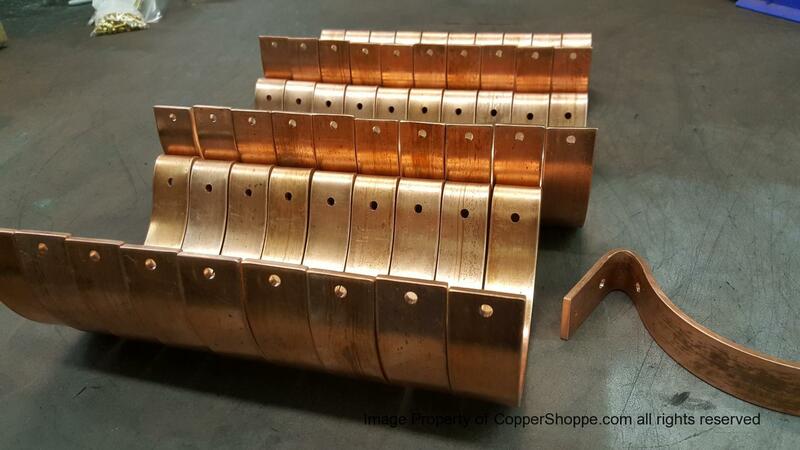 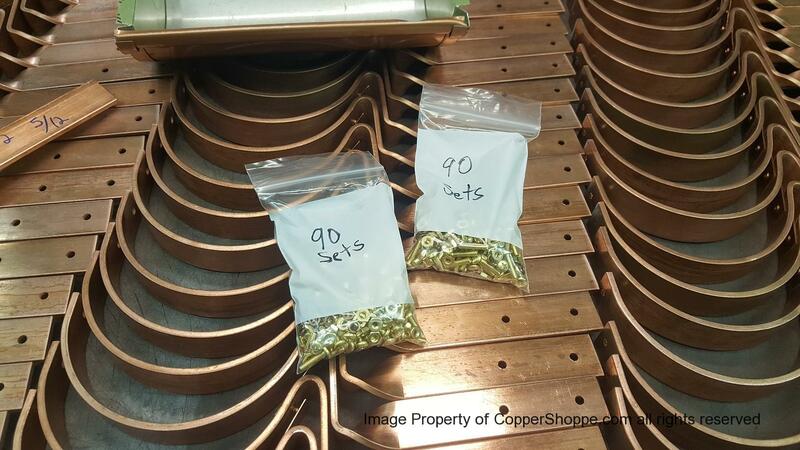 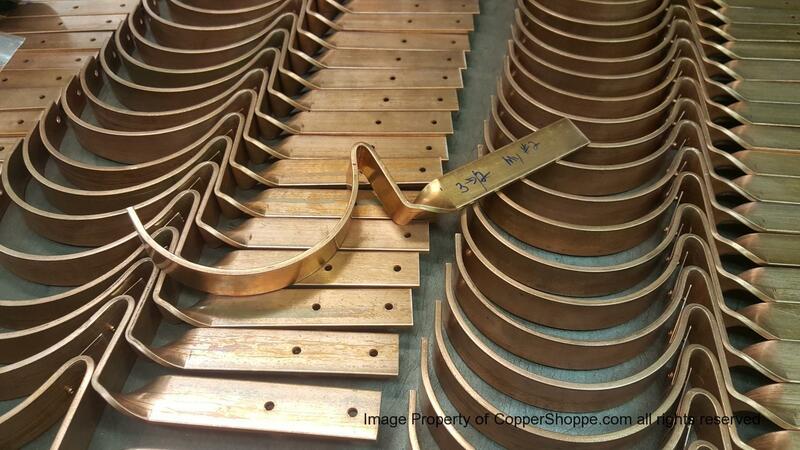 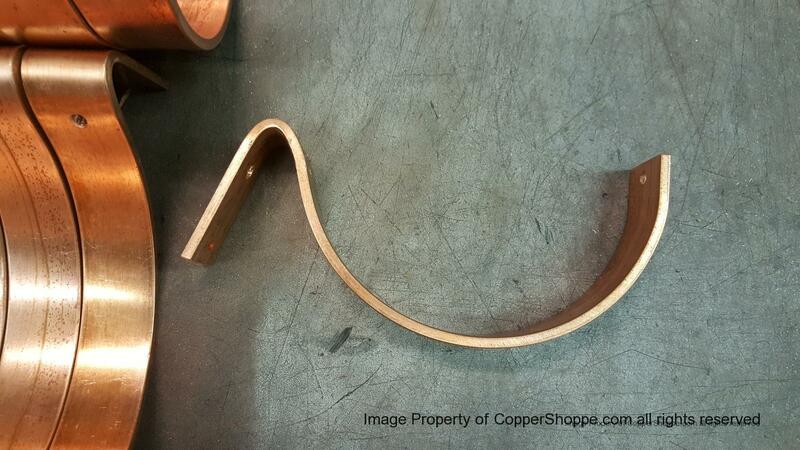 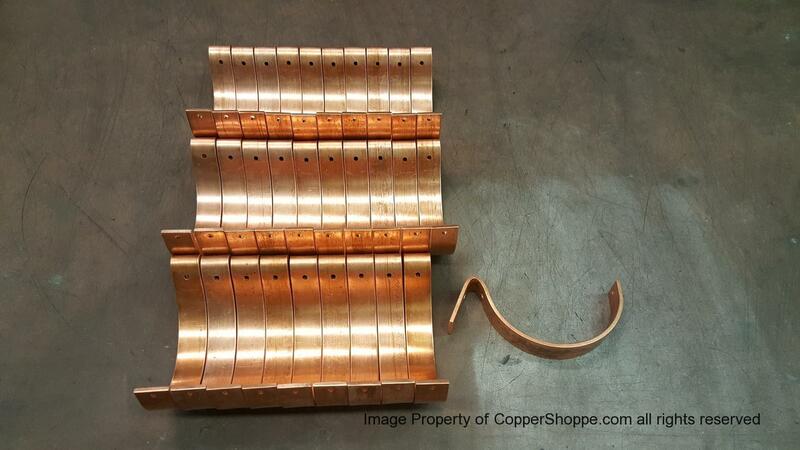 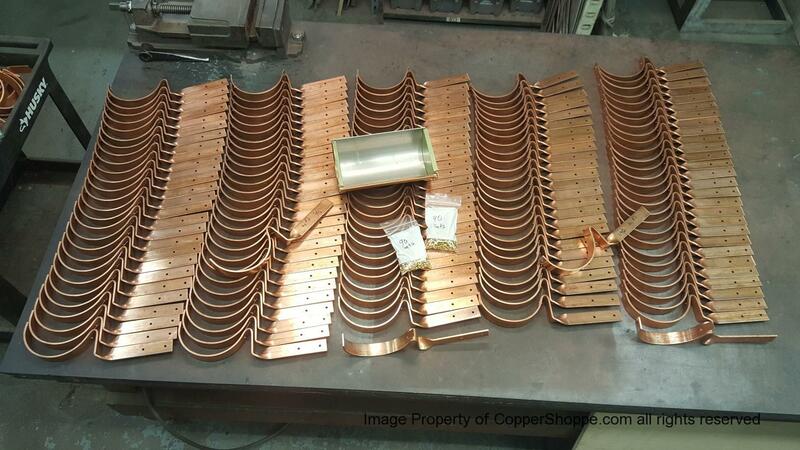 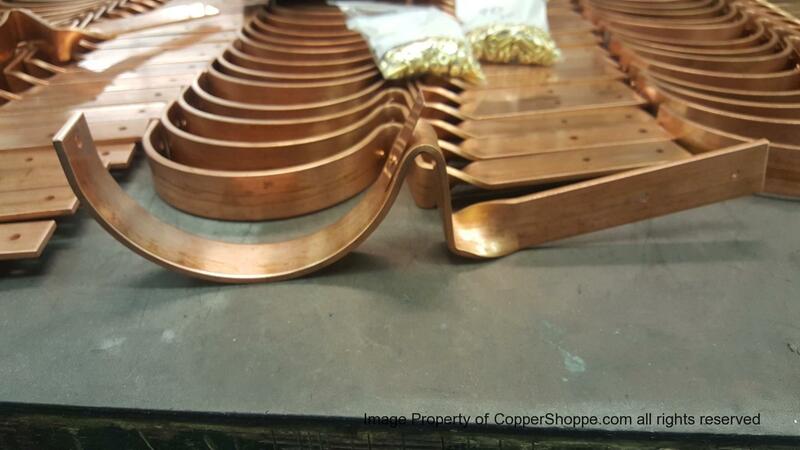 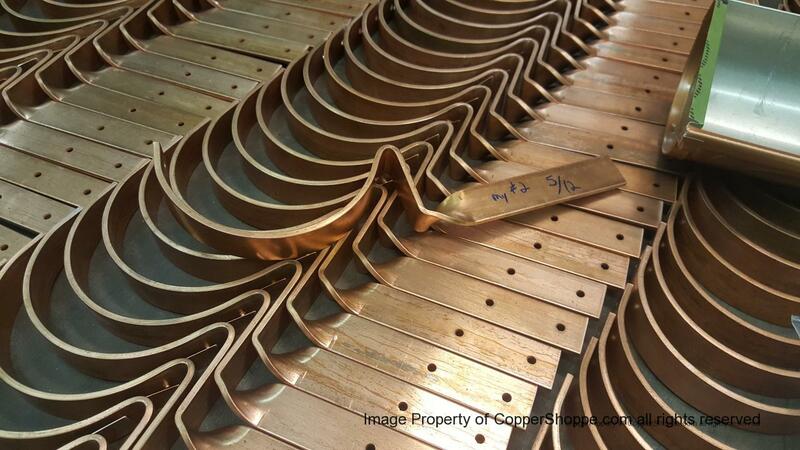 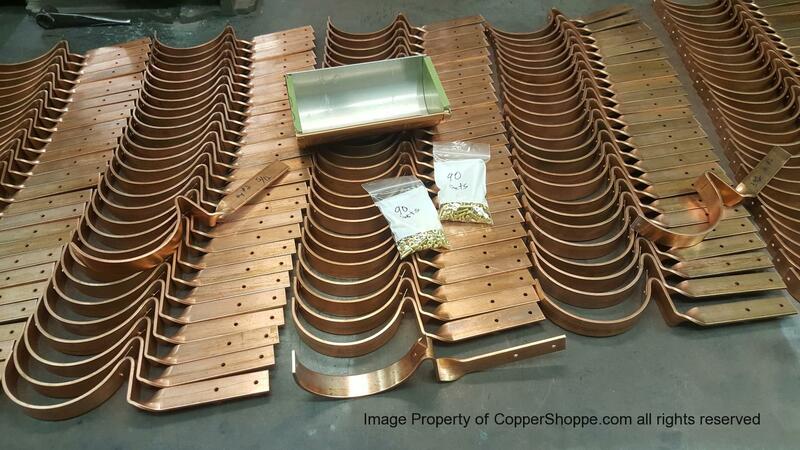 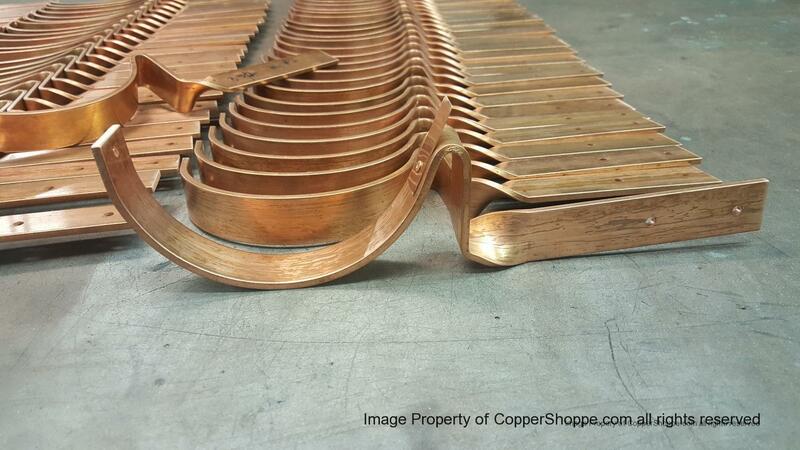 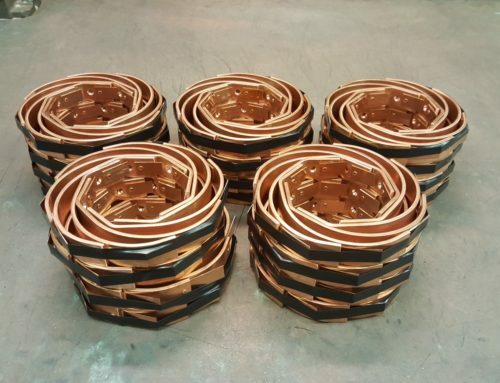 We wanted to extend a special thanks to Robert Anthony, and his team at “The Copper Shoppe” (coppershoppe.com) out of Pontiac, Michigan for designing us these VERY custom copper half round hangers for an up-coming project. 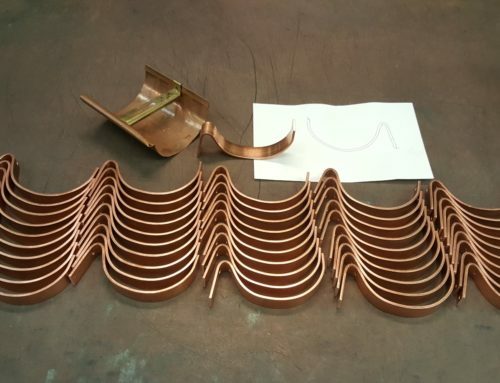 Robert’s commitment in helping get the design just right went far beyond what we can give him credit for! 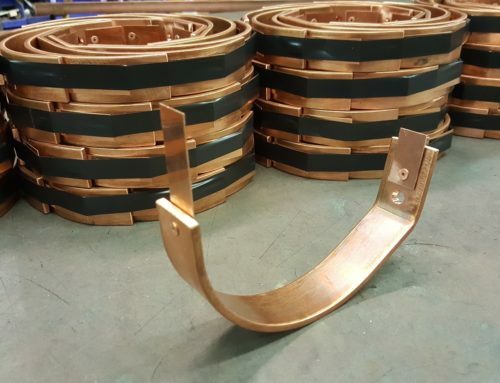 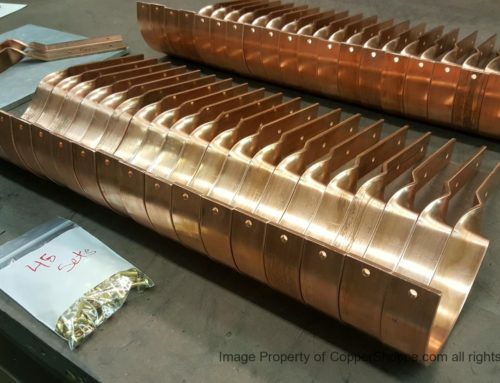 We will be working with Wright Builders out of Temple, TX to utilize these brackets and hang over 470′ of solid copper half round gutter at a wine vineyard. 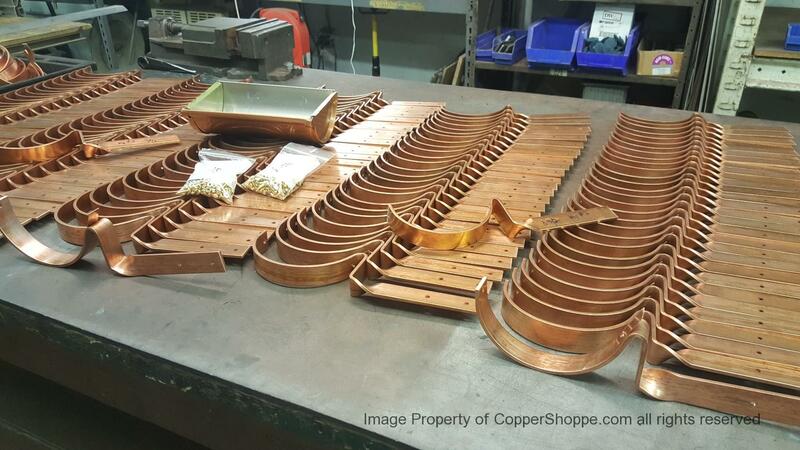 Open, and slanted rafter tails, and changes in roof pitch were the challenge involved with this project, so a few prototypes had to be made in order to get all angles and everything exactly right! 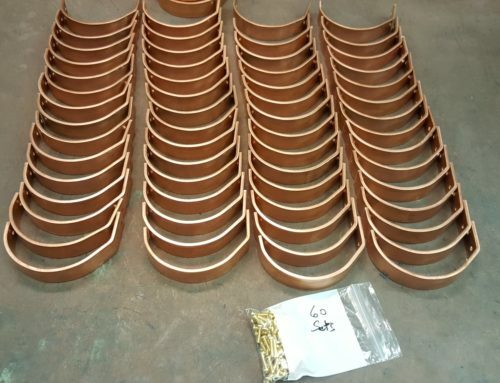 We look forward to this upcoming half round gutter project, and can’t wait to share pictures of the end result!thanks again for all your help!